Welcome to your quarterly Unique Home Stays Owners' Newsletter! Here we bring you the very latest news, staffing and property performance updates based on the last three months, which seem to have flown by! 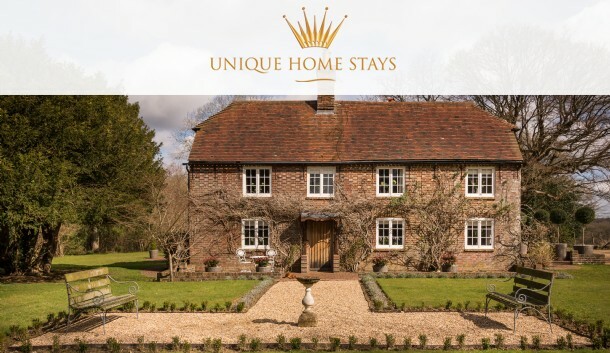 I am pleased to report that despite industry trends suggesting UK staycations are on the decline, Unique Home Stays website statistics have positively increased again on last year, with five and a half million page views in three months. On top of this, we confirmed 2,118 bookings from January to April 2016, which is an impressive 8% increase on the number of bookings confirmed within the same timeframe last year. With the Met Office anticipating 2016 to be the hottest year on record, we are hoping for a bumper summer too. Since your last owners' newsletter, Tracy has been busy reviewing feedback and sourcing new products to ensure we continue to offer guests the most delectable welcome with our luxury hampers and extras. Following a successful photo shoot with Mark, the new extras are currently being uploaded and will be showcased on the website imminently. For extra reading, do take a look at our latest property additions. As well as some old favourites making a welcome return in the hands of new owners, there have been some stunning new arrivals this quarter, I hope you agree. 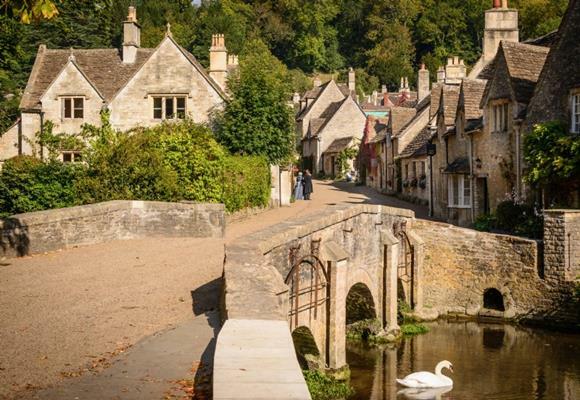 The best performer based on occupancy levels this quarter (January-April) was Castle Combe cottage Burdock Fox followed by Eirianfa, The Honey Pot, Faerie Door Cottage and The Cable Hut. Runners up were Winsmore Cottage, The Creamery, Filly Island, Puddleduck and Blue Point. After a stylish interiors update and new photo shoot, Seaglass is crowned the winner for acquiring the most confirmed bookings this season closely followed by The Cable Hut, Caspian Ranch, Little Gillyflower, The Secret Holt, The Fable, Skyline, Burdock Fox, Bohème and Winsmore Cottage. We’ve done it again! Scoring a record-breaking three months of press, your dedicated Marketing team have secured some fabulous pieces of editorial and PR which work to strengthen the Unique Home Stays brand and draw lots of flurries of attention to the website as a whole. From Greece to Slovakia, Italy, The Netherlands and the United States of America, we have been making splashes all over the globe. Highlights included having our newest country homes Hummingbird House and Harlequin Manor feature in The Sunday Times, seeing Skyline in the Easter weekend edition of widely-read Waitrose Magazine, The Beach Hut play cover girl for The Times’ annual “Best Cottages in Britain” spread, The Cable Hut make The Telegraph’s "Four Best Hideaways for Two" and when The Lost Orangery was dubbed one of this year’s hottest wedding venues by the UK’s number one bestselling bridal magazine, Brides. Since Christmas we have organised a few last minute press stays for selected journalists. We welcomed a Condé Nast Traveller Traveller writer to Elysian, who gave the cottage brilliant review on their Digs of The Weeks feature, as well popular travel blogging duo Twins That Travel, who shared some lovely content on The Little Charcuterie to their 40k Instagram followers. Competitions we ran included giveaways for The Parisian in The Telegraph and The Cowshed in The Sunday Times. We also showed our funny side when we contributed to The Daily Mail’s story on Amusing and Bizarre Questions asked by Holidaymakers. Last month we waved a fond farewell to our General Manager Jim. Six years in post, Jim has been an asset to the team and we will sure miss his calm approach to management as well as his nifty Excel shortcuts! We wish him all the best in his relocation to Norfolk. Meanwhile Francesca and Sarah T have been interviewing for a PR Officer, to help with plans of even more press, and a Client Advisor to assist with our longer opening hours. Keep an eye on the Meet the Team page. Also this quarter, some owners have been making the most of last minute availability by inviting team members to stay and experience the properties for themselves. 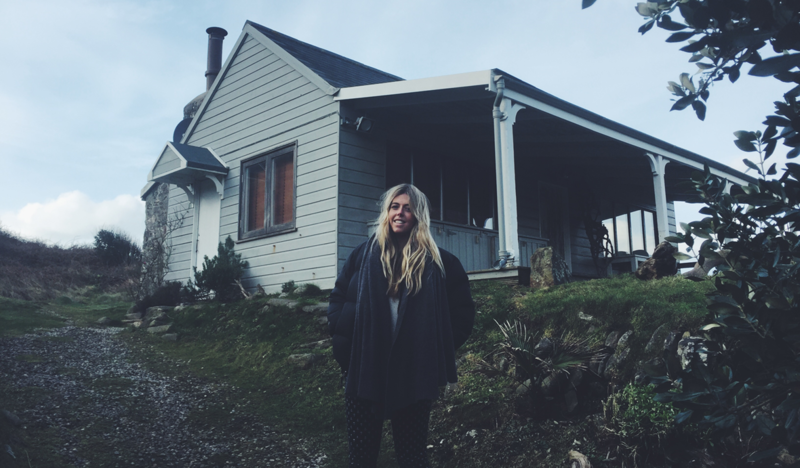 Take a look at the blog to read some of their stories, including Hattie’s recent write-up on The Beach Hut and Sarah T’s weekend at Sojourn. There is no one more passionate and dedicated to selling your beautiful homes than us, and having that extra bit of insider knowledge really gives us the edge over other agents. In the 1970s Chanel famously cut the number of outlets that could sell its perfumes from 18,000 to 12,000 and today luxury brands have to work harder than ever if they want to remain exclusive. It's the sense of products and services which 'cannot be found elsewhere' which sets luxury brands such as Unique Home Stays apart.